Yes, believe it or not, as much as I love to talk about books, I do enjoy movies, as well. I don't usually enjoy them as much as I do books, but - now and then - I get a truly pleasant surprise. I'm pleased to share one of those with you that I recently enjoyed, although,...it isn't a recently released movie. I had finished reading a wonderful historical fiction (which I'll talk about later) and was still marinating it, which means I was still researching some information from the historical fiction, still thinking about the storyline. I wasn't ready to start a new book yet, but I wanted something to keep me company for a couple of hours one day. 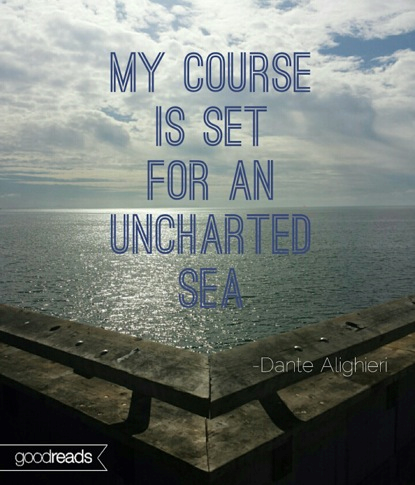 I knew what could satisfy my desire: Kindle Fire. The movie I found, on this particular hunt, was "Amelie" from 2001. I had never heard of it before, but I loved the look of the pixie-faced actress on the cover. She reminded me of a faerie, and I love faeries. When I read the reviews and a bit of the synopsis, I decided it might be just the thing I wanted. I also admit it appealed to me because the film was set in Paris (one of my most favorite places), and it was in French with English subtitles (which helps me practice my French). I thought I might like the film. Little did I know, I would fall in love with it! 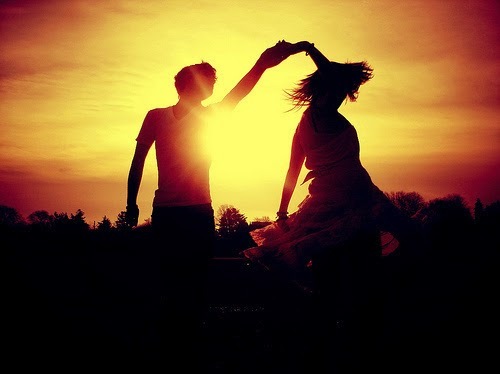 I smile, even now, just thinking about it. To me, "Amelie" is everything a movie should be: art and magic and wonder. A movie is a place to lose yourself for a little while and enter another world. If it's a good movie, you take a part of that world with you when the film is over. It's a place you remember fondly and, if the movie is really good, it might be a world you'll want to visit again. "Amelie" is definitely that kind of movie. 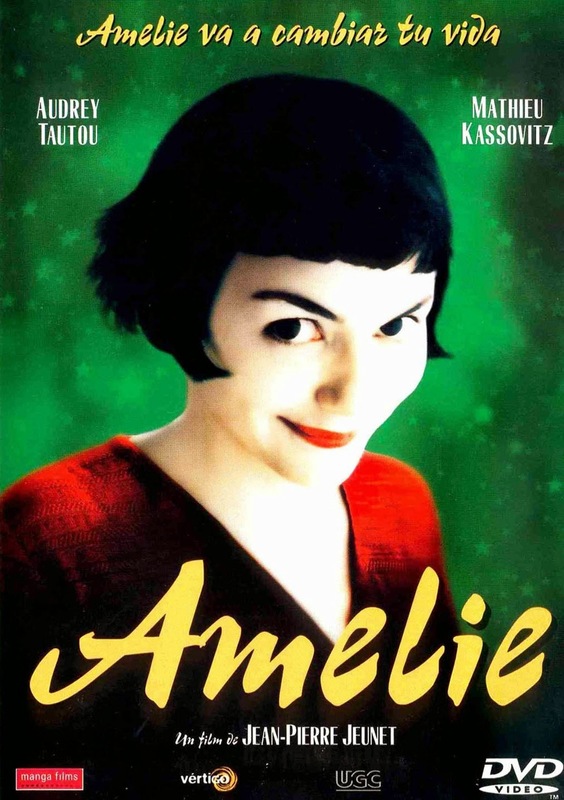 I'll end my recommendation with this, if you find yourself wanting to spend some time in a lovely place with a pixie-faced faerie girl as your guide, just give "Amelie" a try. She'll lighten your heart and make you smile, and we all need some of that, oui? Oh, yes, I do have a book recommendation, as well. I won't go into a review, but I will say this book was another great surprise (so, don't think my lack of review indicates a lack in the book). It was one I had on my shelf, but had not read yet. It was meant to be a "filler" book or a "tweener" - you know, something I was reading to kill time until my next Kristin Cashore book arrived. I was pleasantly surprised to find the book was more of a main attraction than I would have imagined. 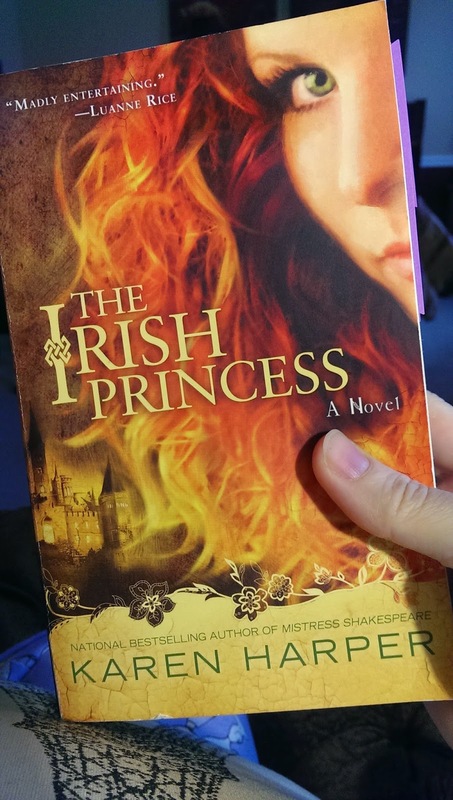 If you love historical fiction, as I most passionately do, I recommend you read The Irish Princess by Karen Harper. I've never read Harper before, but I liked her style. I also like the research she did for her book and the references she gives to the real information at the back of the book. I found the novel to be a springboard into some interesting research of my own. I admit to having a particular fondness for the setting, as I love England (another one of my most favorite places), and was more than a bit thrilled to see some places mentioned I know and love well, such as Leicestershire and Charnwood Forest - truly lovely places with truly lovely people. Not that this post was short, but I do feel a bit rushed in writing it. You see, today is my last day of Spring Break. It's back to work tomorrow. I have a few things on my "just gotta do list" to end my break in style and, of course, one of them is reading. My Kristin Cashore book has arrived from Amazon, and I am anxious to spend a little time in that world before enjoying some other things this lovely Sunday. We've had a bit of cold weather in Texas lately. We had two ice days a couple of weeks ago and, most recently, we had a real snow day on Thursday. It was quite beautiful! 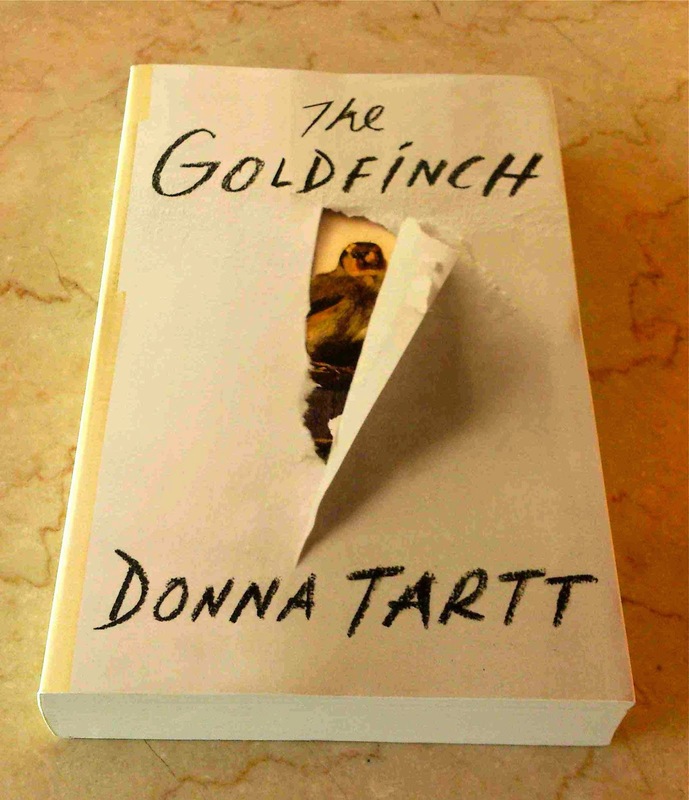 On that day, I really needed a good book to warm me up after The Goldfinch left me cold and disappointed. When I suspected we might miss another day of school due to weather, I asked a friend of mine to give me a suggestion for something I'd enjoy reading that wouldn't take long to read. I really needed something to lighten my reading mood. I just wanted a good story to keep me company on a snowy day. I am happy to report the book she suggested is a good one, and I thoroughly enjoyed it! It's one of those stories that I wanted to read quickly to find out what happens, but...I found myself trying to slow down once I was halfway through the book because I knew I wasn't going to be ready to let the characters go when I got to the end. 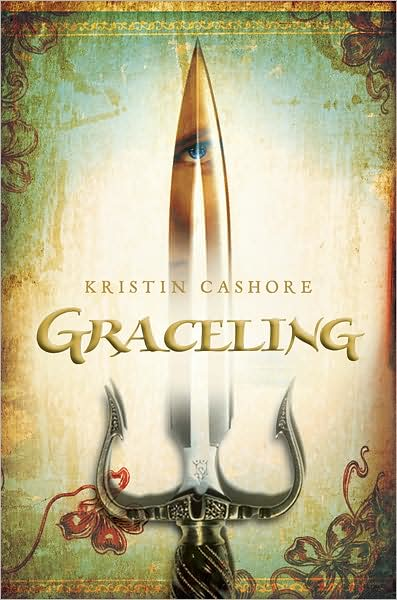 Graceling by Kristin Cashore is a wonderful book about a young woman, Katsa, who has a "Grace" she must learn to live with and control. Gracelings are people born with a particular skill they are better at than a normal human. In Katsa's case, she's a very skilled fighter. In fact, she's the deadliest killer any person or animal could come across in her kingdom. She has been raised in a castle, the niece of the king, and does her uncle's bidding when it comes to fighting. It's the only life she's known until she meets and makes an unlikely friend in Po, another Graced fighter. Katsa is a wonderful character, and I find she's the kind of female character I like the most. She is strong and quick-witted. She is intelligent, but not in a book sense. She knows herself. Even when she's confused about her own feelings and her own thoughts on a subject, she is always aware of the struggle. Katsa knows how to pull back and analyze what is going on within herself and in her surrounding environment. She is present in every moment and is honest with herself and those around her, sometimes brutally honest. Po is also a great character and one of those I don't mind admitting to having a 'character crush' on. What I love, too, is that Katsa is the hero,...and Po doesn't seem to mind. It doesn't hurt his ego. 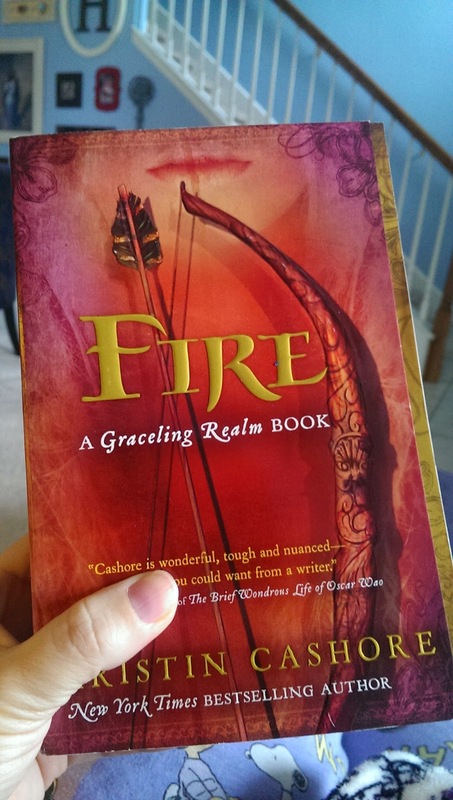 In fact, there are a couple of male characters in this book I like because of the way they support, and aren't intimidated by, Katsa and her Grace. I should mention that while this book is classified as young adult fiction, I wouldn't suggest it to middle school students. Much like the book Revolution by Jennifer Donnelly (which, still, remains one of my favorite books), I am surprised it is considered young adult fiction because of the adult situations and relationships in the novel. I could see an older high school student reading it, but not a middle school student. As for the cold weather, it has passed us now. It's Texas, the weather changes quite frequently. You'd never know by looking outside today that we had ice, sleet, and snow on the ground just two days ago. It's a lovely 62 degrees and sunny right now, and...it's the first day of our Spring Break from school! I have plans for this week, some involving travel, but you can believe I'll have books with me wherever I go. Sighing, Helda carried the dress from the bathing room. "It would look stunning, My Lady," she called, "with your dark hair and your eyes." Katsa yanked at one of the more stubborn knots in her hair. She spoke to the bubbles gathered on the surface of the water. "If there's anyone I wish to stun at dinner, I'll hit him in the face."